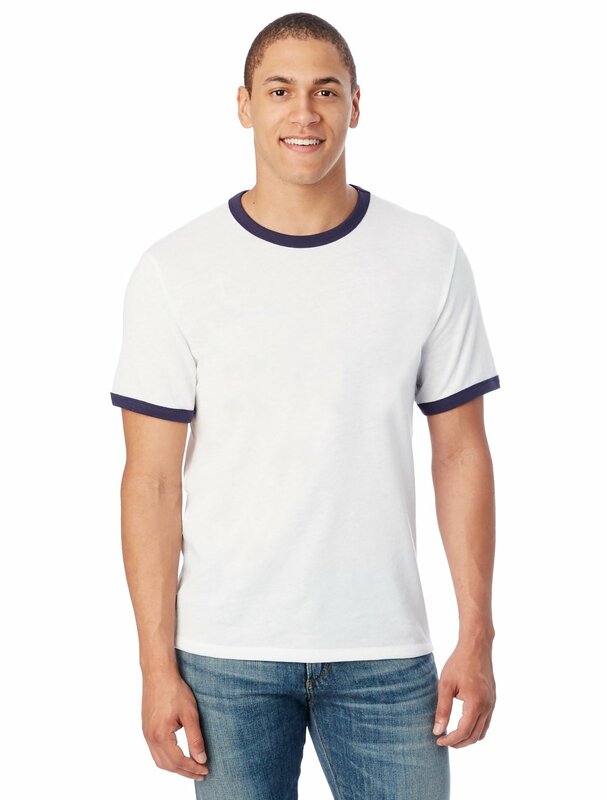 This is the ringer version of another one of our favorites from Alternative, the Vintage Keeper Tee. 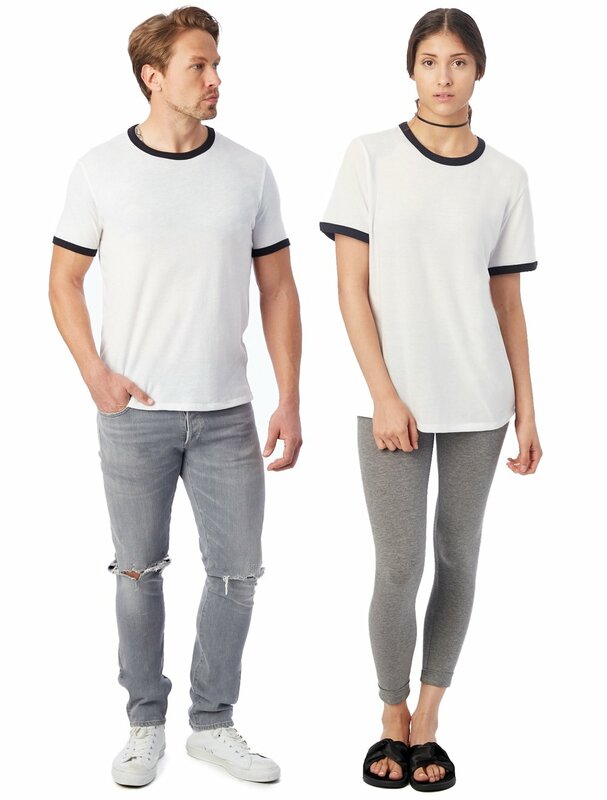 We love the loose knit of the fabric that Alternative Apparel uses on these tees. They have slight inconsistencies in the stitching which gives is a vintage hand made feel. 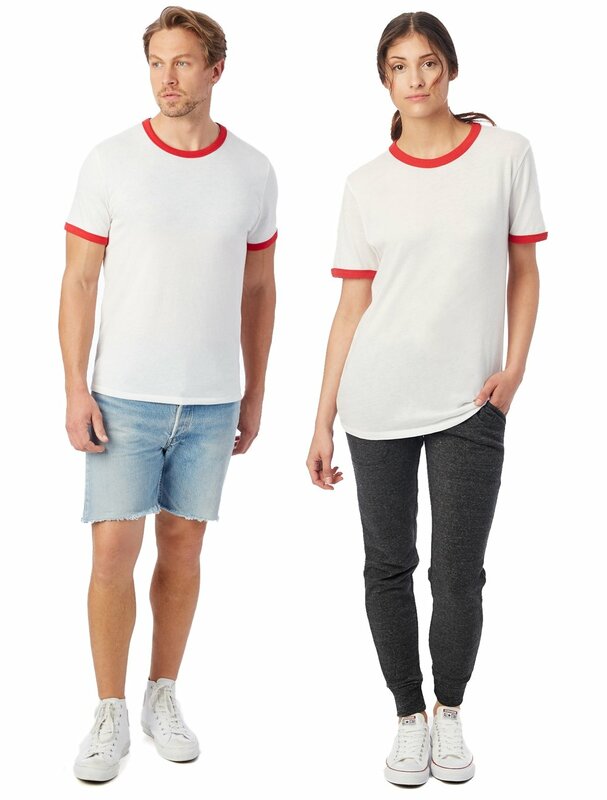 Fit: These shirts are a little fitted, but for the most part should fit as expected. Tip: Due to the loose knit on these shirts you can expect the inks to sit in the fabric so you may see some very small gaps in the print. It's great for a vintage style print.